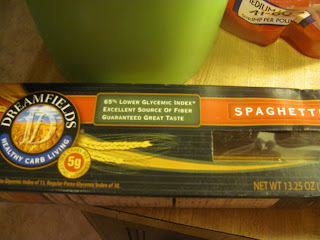 I am always looking for healthy meals for my family, but as you probably know, I am also VERY frugal. That is why we LOVE incorporating pasta into our meals. Did you know that pasta can be VERY healthy? We love to use a whole grain pasta! And then we add a topping to it. Although there are many options like marinara and Alfredo that you can purchase at the store, we actually like to add a spicy flavor to ours. Did you know that you can often make your own topping for pasta just by adding the spice to a little olive oil? I usually heat it as I mix it in a pan as well, to create a nice rich topping. For tonight's meal, we used Ginger Teriyaki Char Crust. We mixed it with a little coconut oil, and let it simmer for about 15 minutes. 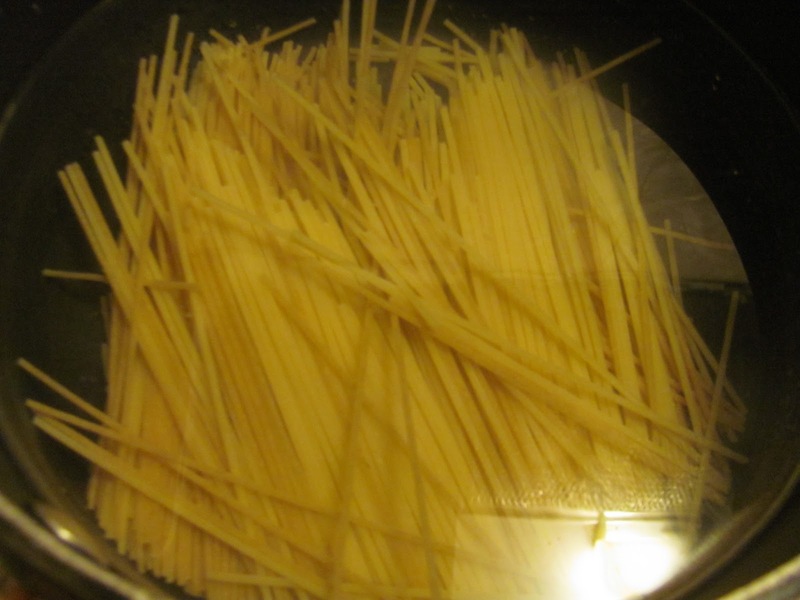 We then added it to the top of the pasta for a delicious side! 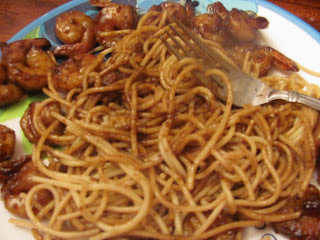 It made the pasta almost an asian-inspired dish, but it was easy to make and delicious to taste! Experiment in your kitchen with other toppings you may have around your kitchen! I have heard of their pasta and really want to try it, now to find it in a store.